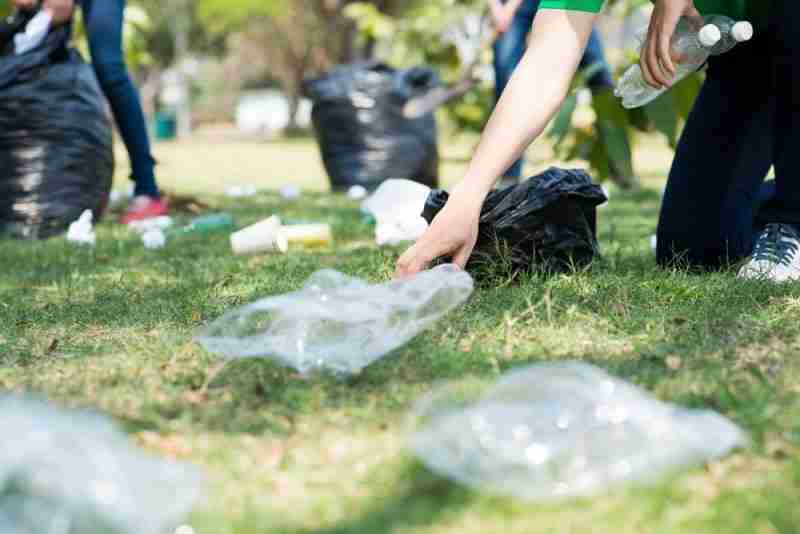 Thorne and Moorends are to host separate spring clean-up litter picking events this month. One, organised by members of the public, meets at 10.00am at Thorne Memorial Park on Sunday 14 April. A second, organised by the DMBC East area team, meets at 2.00pm in The Circle, Moorends, on Thursday 18 April.